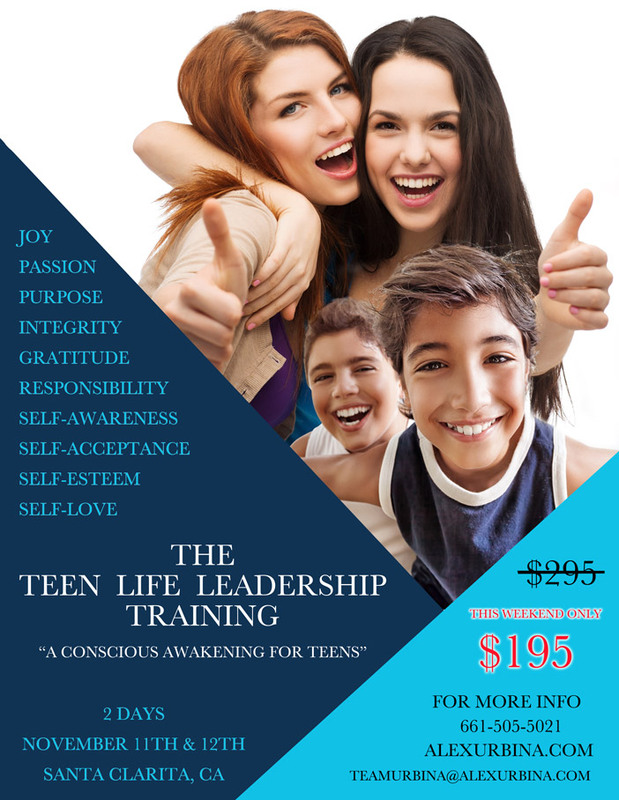 The Empowering Teens “Advanced Level” Workshop is a powerful two-day interactive class designed to teach teenagers how operate outside their comfort zone, discovering their next level of confidence, and access more of their personal power. 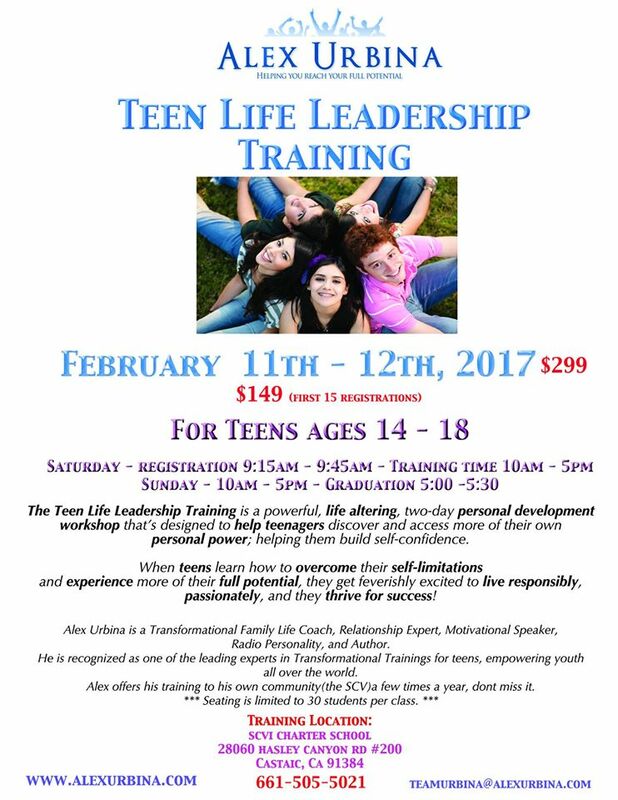 In this workshop teens will learn powerful life & leadership distinctions, be challenged to overcome their own fears and limitations, while realizing for themselves how competent and resilient they really are. 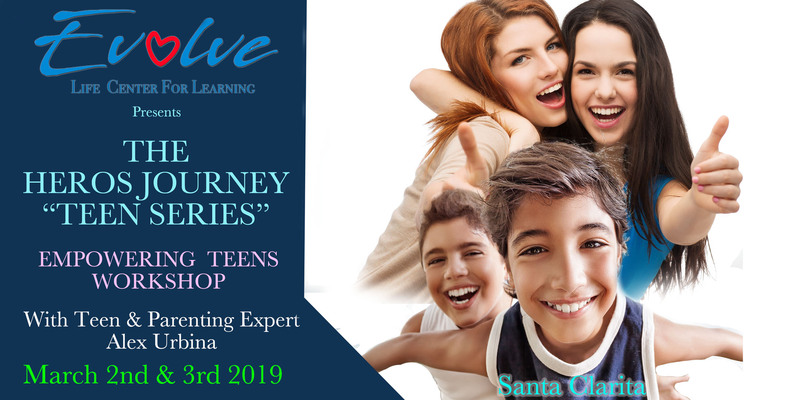 Unlike the first teen training where the students needed time to trust, adapt, buy-in, heal, and wake-up from their own unconscious state, this next level workshop is intended to teach them how to author their own lives, and create the results they yearn for. 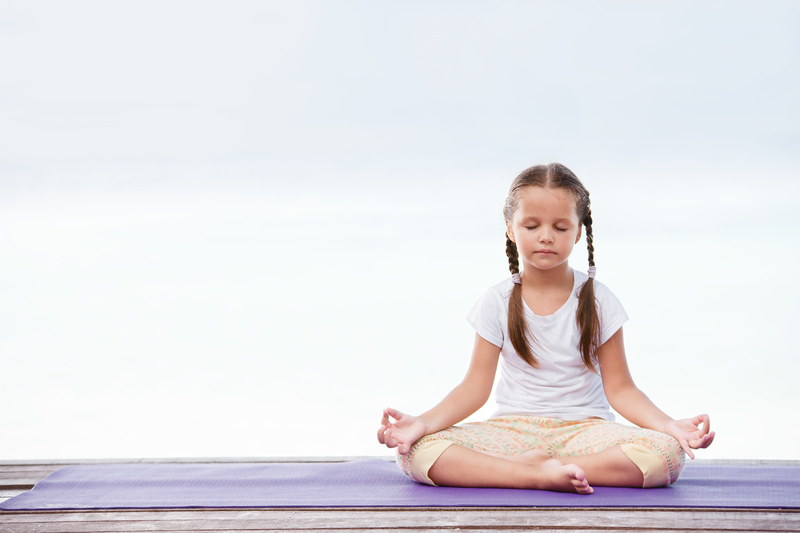 Control their anger, frustration, and self-pressure to create peace within. Re-invent their reality through perspective shifting. Realize their own personal power by stretching their comfort zone. 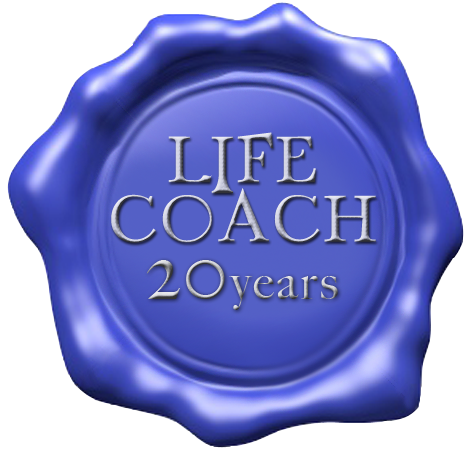 Create deep meaningful relationships with their parents, family and others. Teens and their parents will be taught extraordinary relationship skills, and given opportunities to create new partnerships with each other. 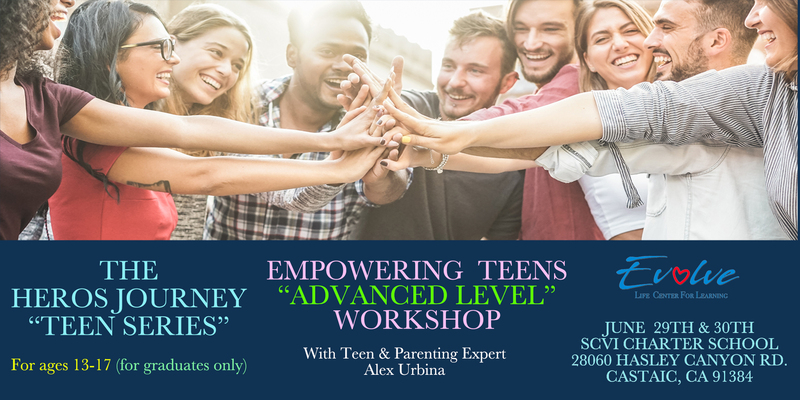 Whether your son or daughter is a new or old graduate of any of Alex Urbina’s teen workshops, this next advanced level workshop will help you transform your relationships with each other; and empower your teenager to live a powerful, passionate and purposeful life. Because of the size of the class, we can only take the first 20 students and a minimum of one parent; with options to add a second parent. 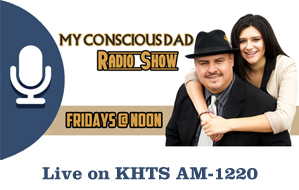 Alex Urbina is a Transformational Family Life Coach, relationship Expert, Motivational Speaker, Radio Personality, and Author. he is recognized as one of the leading experts in Transformational Trainings for teens, empowering youth all over the world. Alex offers his training to his own community (the Santa Clarita Valley) a few times a year, so don’t miss it!